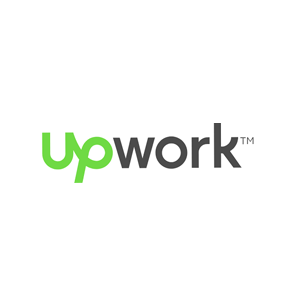 Upwork allows businesses and independent workers to connect and collaborate through its freelancing platform. 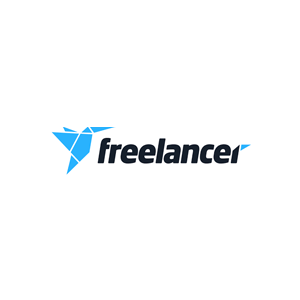 The company has become one of the leading freelancing websites in the world thanks to its innovative, reliable platform that allows clients to vet, hire and pay freelancers, while also allowing workers to browse for existing opportunities based on their skills. 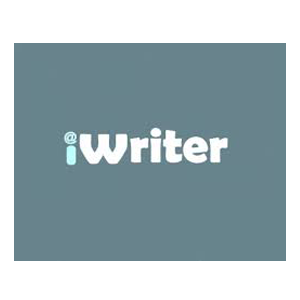 Since launching in 2014, Upwork has allowed freelancers to earn more than USD $1 billion through its platform.